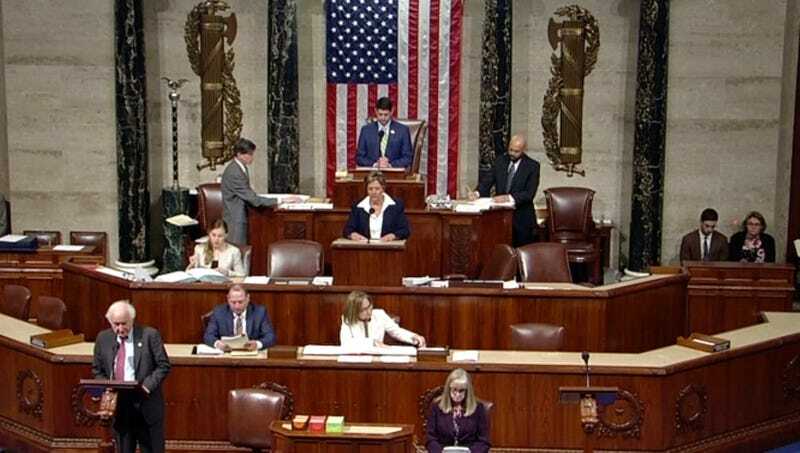 WASHINGTON—In a move greatly reducing the possibility that the measure will receive support in the lower chamber of Congress, a Senate resolution to end the U.S. role in the war in Yemen was roundly rejected Thursday by House Raytheon executives. “After a very thorough review, we, the members of the House Raytheon caucus, voted to reject the bill outright,” said Stephen Hadley (R-RTN), chair of the influential House Subcommittee on Raytheon Products & Services, adding that the 286 Raytheon elected officials who hold an insurmountable majority in the House strongly disagreed with the Senate’s effort to rein in American support of the Saudi Arabia–led war in Yemen. “The Senate’s move to withdraw U.S. troops and financial support from the Saudis is simply not in the best interest of our constituents, the majority of whom are hardworking Raytheon shareholders and Raytheon employees. We are not going to let the Senate make an ill-considered decision to destroy the carefully built relationship between the Saudis and the Raytheon people.” At press time, the House Raytheon executives had voted unanimously in favor of a new congressional resolution that would put the entire U.S. defense budget earmarked for the war in Yemen under Raytheon’s direct control.